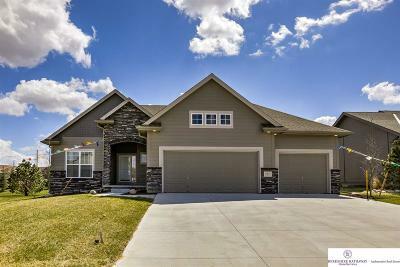 $174,950 Omaha, NE Courtesy of Better Homes And Gardens R.e. 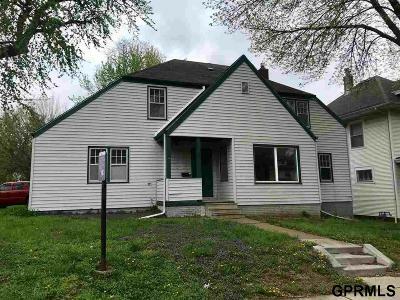 $180,000 Omaha, NE Courtesy of Better Homes And Gardens R.e. 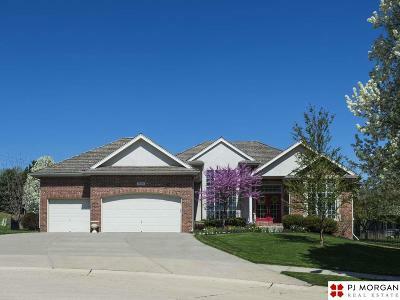 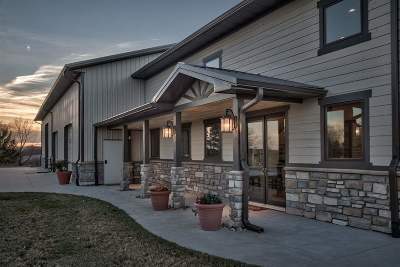 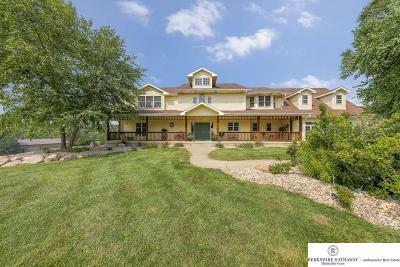 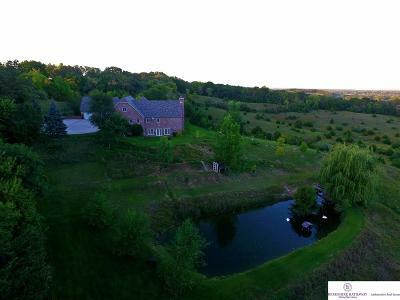  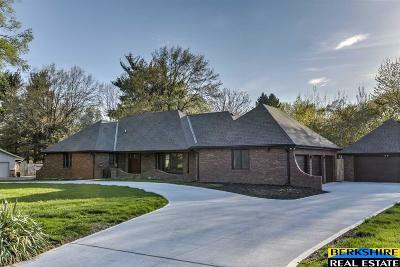 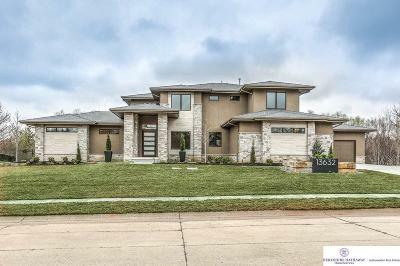 $425,000 La Vista, NE Courtesy of Better Homes And Gardens R.e.